A case denying a hospital a property-tax exemption is a wake-up call for not-for-profit hospitals around the country. A recent property tax case from the Tax Court of New Jersey should serve as a warning to tax-exempt medical centers and their tax advisers throughout the country. Although this case was specific to New Jersey, similar facts and laws exist in many other jurisdictions. The court went to great lengths to describe the ways that not-for-profit hospitals have changed over the years. When the state laws exempting not-for-profit hospitals from taxation were drafted decades ago, most not-for-profit hospitals were “charitable alms houses providing free basic medical treatment to the infirm poor” (slip op. at 3). Today, hospitals have become sophisticated medical centers, providing a variety of medical and related services. 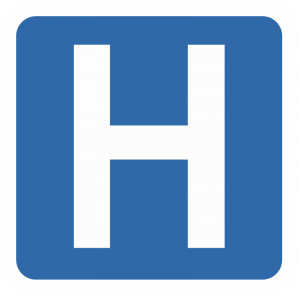 This entry was posted in Blog and tagged hospital, property tax on September 29, 2015 by c06577603.